Weekly Roundup of Albertville Harriers results. 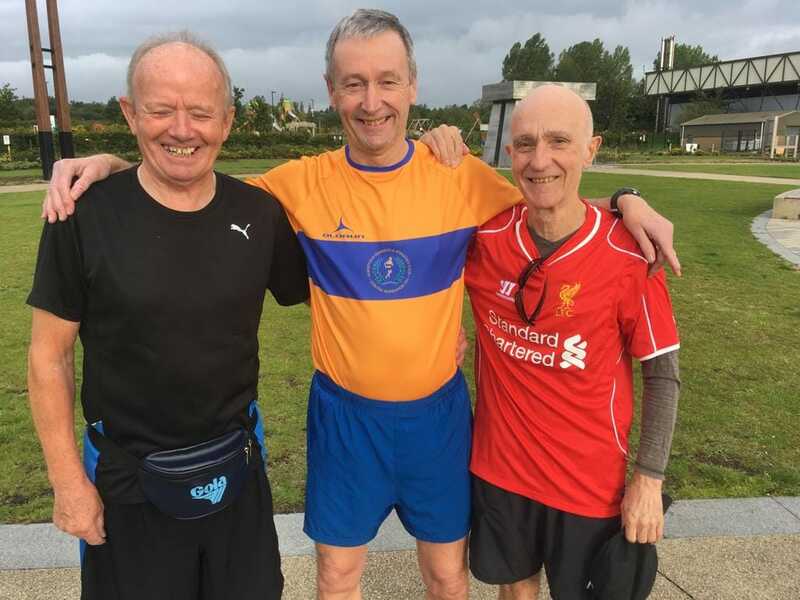 This weeks round up begins with a huge congratulations to the club president Dennis Hill who completed his 100th parkrun this week! © 2018 Albertville Harriers. All rights reserved.